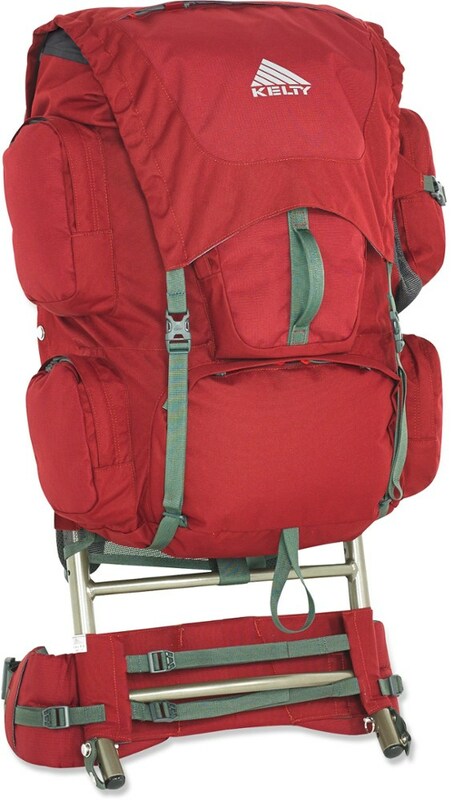 I have used this pack for many years on extended trips of up to nine days. It has seen many cross-country hikes in very rough terrain. 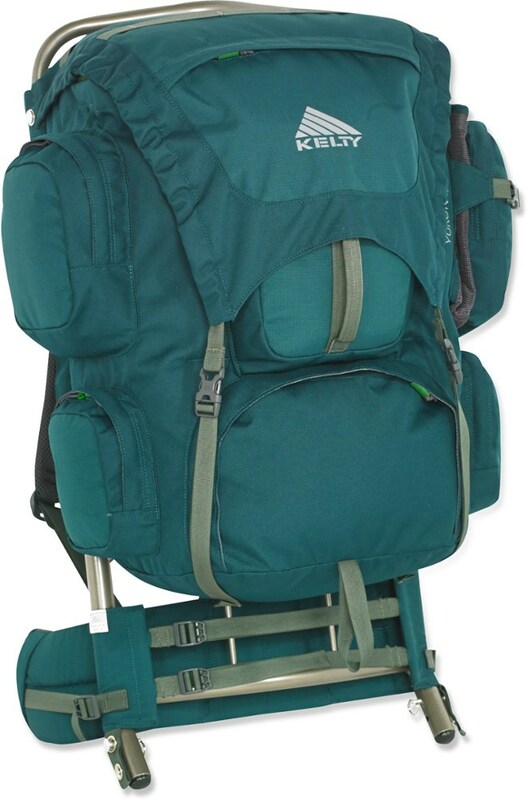 It has always performed well and is comfortable until I get up to 60+ lbs of weight, but over 60 lbs what pack is comfortable? Zippers are still functioning well as is the rest of the pack. I am very sad to see that you can no longer buy a new one. Fits well and is comfortable. Welcome to Trailspace, Darren. How long have you had your Trekker Wonderland? If you have some pictures of it in use, I'd love to see them in your review. Quality and functionality for over 20 years. The Wonderland was handed down to me nearly 20 years ago! It's still in great shape, except for a zipper on the removable fanny pack. I believe it's more reliable and modular than these newer streamlined packs. Sure it's bulky, but I'm not running a marathon in it. It's timeless and I wouldn't exchange it for any other pack. Welcome to Trailspace, Dan! Thanks for sharing a review of your decades old pack. It's always fun to hear about gear that has held up so well. Do you have any pictures of yours you could show others in your review? Welcome to Trailspace, Brian. Can you tell us more about your pack and its features and performance? Some pictures of this older pack would be helpful to see as well. Best pack by far that I have ever had! All kinds of room for organizing your gear for easy access on the trail. The Wonderland is very easy to adjust for a comfortable fit, easy to adjust on the fly when the trail goes from a climb to a descent. This pack is my favorite that I have every used. Bought it brand new at the R.E.I. in Seattle over 20 years ago and it is still in like new condition even with the abuse that I have put it through. Only question I have after reading all of these reviews is who is the genius at R.E.I. that came up with the idea of discontinuing this pack? Welcome to Trailspace, Douglas. It sounds like you've had several good decades of use with your Trekker Wonderland. Got any pictures you can share in your review of this now discontinued pack? I pack in bear country, so I really like the squeak. I pack in bear and lion country so the squeaking is a plus. It has all the room I need for a week out, and it is very comfortable. I have two other packs, top of the line, but I am liking this one the best. I bought it used, in like new condition for $18. SCORE!!!! 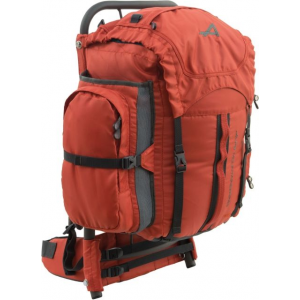 The REI Trekker Wonderland is reliable pack. 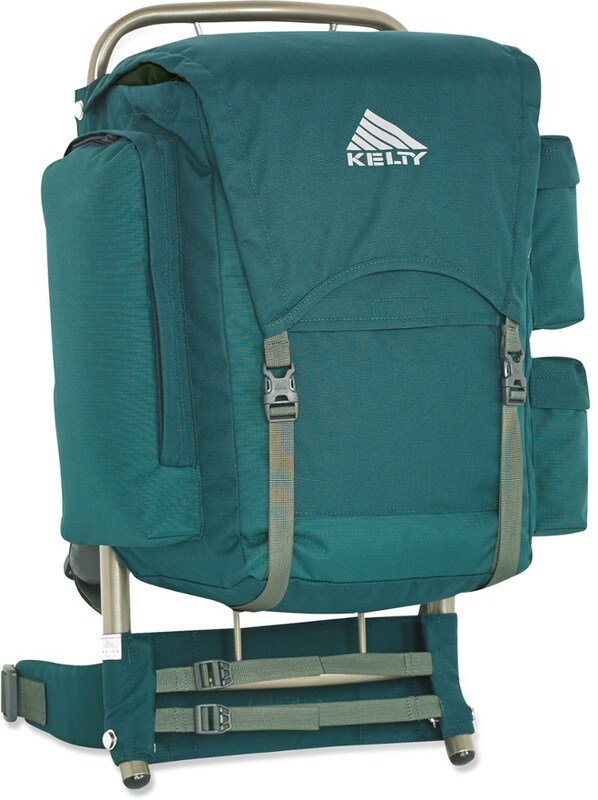 It provides organization, high durability, and has always felt comfortable. I Have used this from mountaineering, overnighters, multiday, and traveling. I'm 6'2" 220 now and have owned this for over a decade since 2000 (5'8" 160lbs). It was probably on the larger side that I ended growing into but the comfortability is great. I have taken this on pack on various outings from climbing Rainer to a week adventure in the Olympic mountains. For travel it has been perfect, from across southeast Asia to South America on the Inca trails and Andean Mts. to traveling cities like Cusco, Lima, Valparaiso. Durability is a plus when traveling in foriegn bus system where packs are tossed like salads, you have no worries. Capacity is a must for me and thus has never failed, I have had up 80 pounds and yes it's heavy, But old faithful came through, passing with flying colors. If you have a chance to purchase one, don't pass the opportunity as fewer and fewer will be around, Long lasting and will be a staple in your backpack collection. Best part is you know you're apart of an elite club of old school outdoorsman and when you're looking for your pack at O'Hare, SeaTac, or soon to be Henry Coanda Int. you snag it with pride. I got this backpack from an REI outlet that was selling off the stock from their rental equipment. The pack clearly got some good use but this was only evident from surface wear. Everything from buckles to zippers was then and is still in perfect working order. I have put this pack through heavy use since buying it. The capacity holds everything I can think of for week long trips. The detachable fanny pack is great for leaving base camp for day hikes. 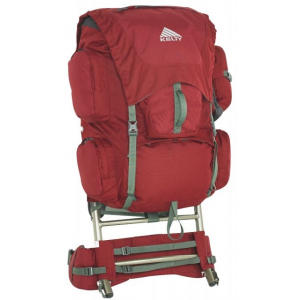 I like the wide profile of the pack because it keeps the load close to the body for better balance. The down side: The pack squeaks. This can be stopped with some graphite in key places like where the back panel wraps around the frame. There was a brace for holding the top open but I removed that. There are openings in the center section that divides the top and bottom compartments. These openings are good for allowing longer items like fishing poles, Tripods or trekking poles to fit inside the pack however they let smaller items fall between compartments. One last thing that could be better would be a water bottle pouch on the fanny pack. The pack has served me well for the better part of 10 years. I believe in the saying, "A place for everything and everything in its place." Therefore, I really must admit that all the side pockets, front zip-off pouch, and top pocket are all awesome. The main compartment is split in half for further organization. The only bummer is the constant squeaking of the frame/back netting/rivets rubbing on grommets, or whatever causes it. 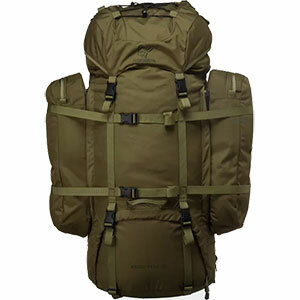 The wonderland is a decent pack which allows you to carry a whole lot of weight. The harness is fairly adjustable and carries load well. The main disadvantage is that the frame squeaks under many conditions which can get a little irritating. Zip-away fanny pack is nice, but not a major selling point. The Trekker Wonderland has been discontinued. The REI Trekker Wonderland is not available from the stores we monitor.